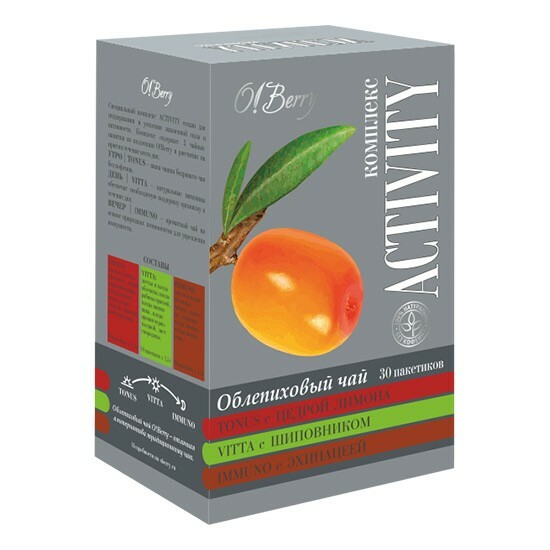 ACTIVITY - strength and energy of natural ingredients for your active life. 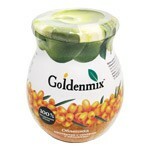 The complex contains 3 tea drink from the collection O! Berry and is designed to receive throughout the day . MORNING | TONUS - your cup of invigorating tea without caffeine. DAY | VITTA - natural vitamins provide the necessary support to the body during the day. 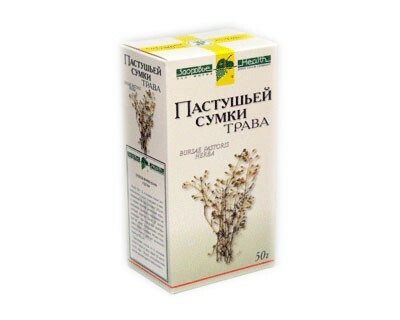 EVENING | IMMUNO - flavored tea based on natural ingredients for immunity. Composition TONUS: leaves and fruits of sea buckthorn, Leuzea Carthamoides , rose hips , lemon peel , hibiscus , peppermint. Composition VITTA: leaves and fruits of sea buckthorn, mountain ash fruits , rose hips , fruits chokeberry Aronia , currant leaf. 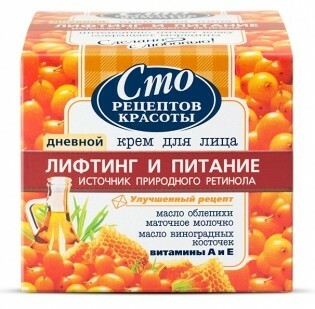 Composition IMMUNO: leaves and fruits of sea buckthorn, thyme, bloodroot, echinacea, lemon peel, rose hips.